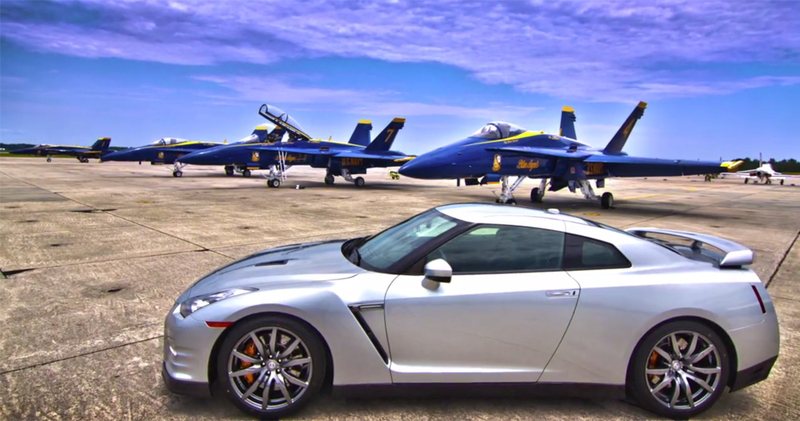 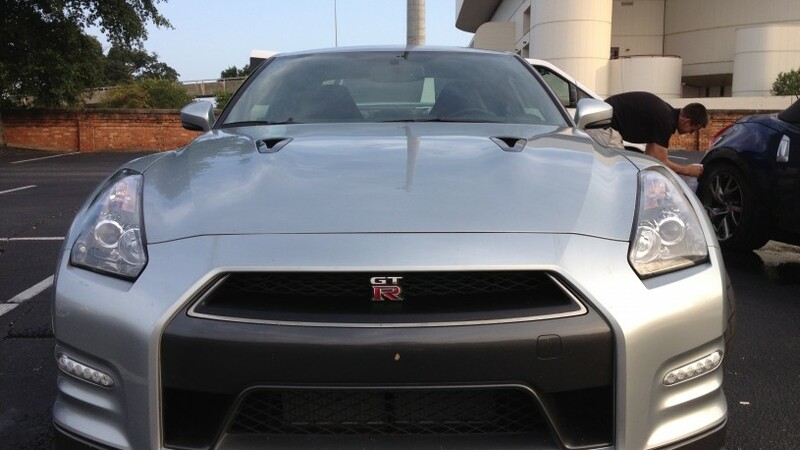 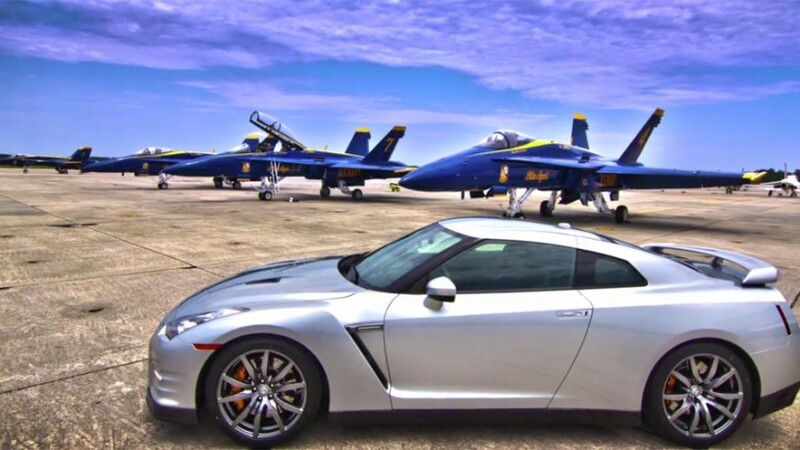 The Nissan USA Research And Development team turned to The Autospa when it came time to have their GTR supercar detailed for a Blue Angel PR event and video shoot last year. 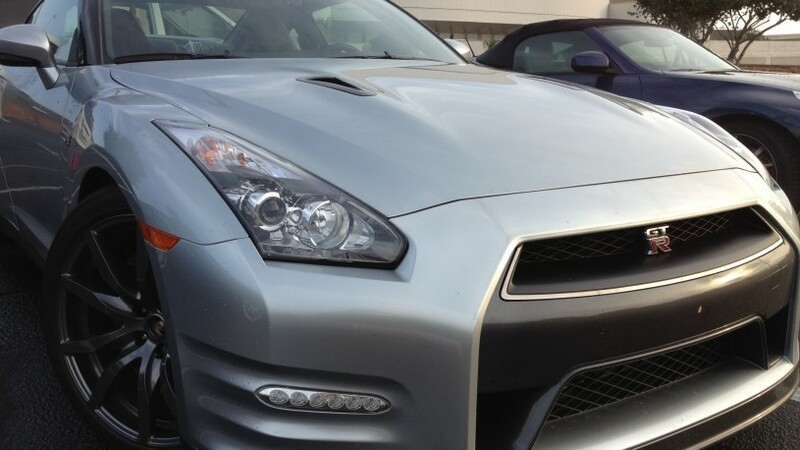 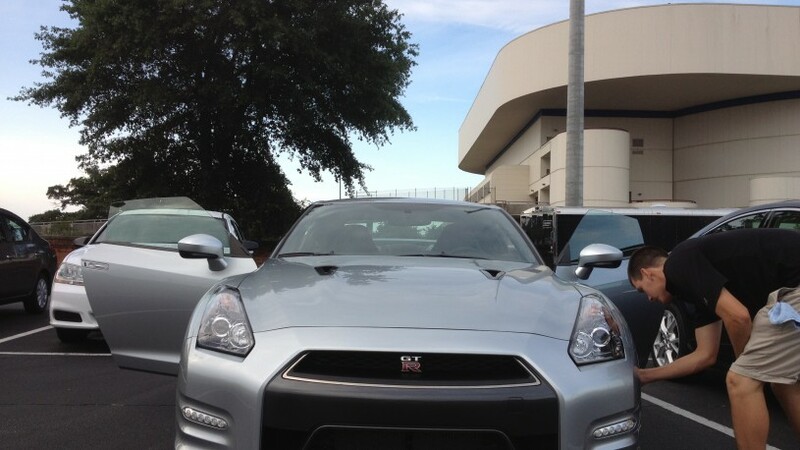 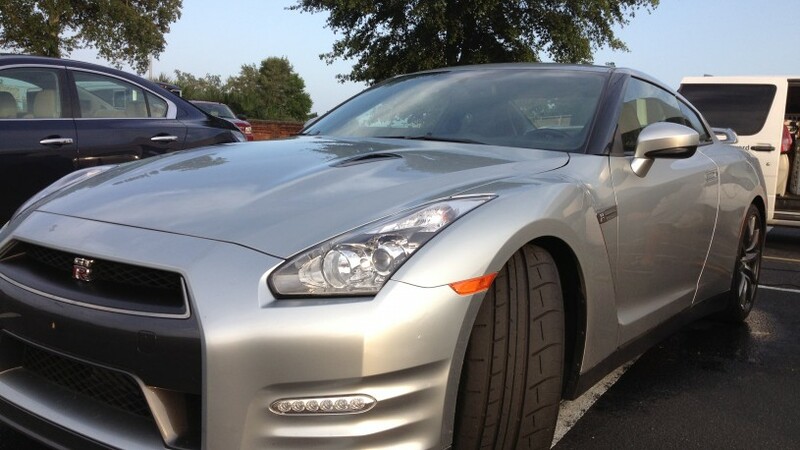 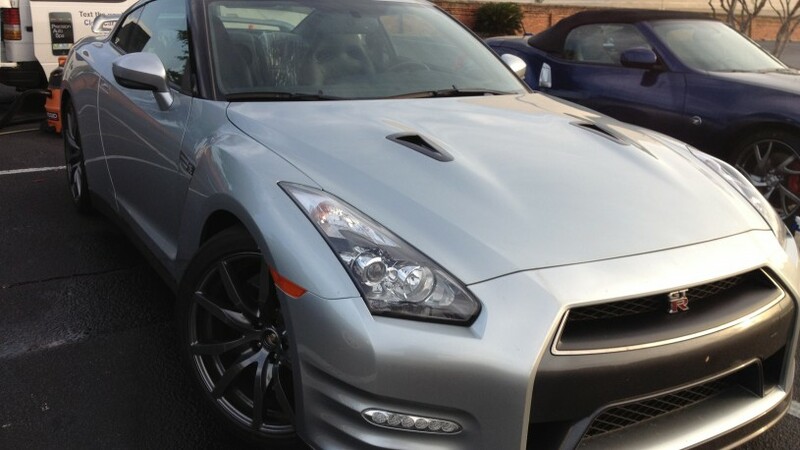 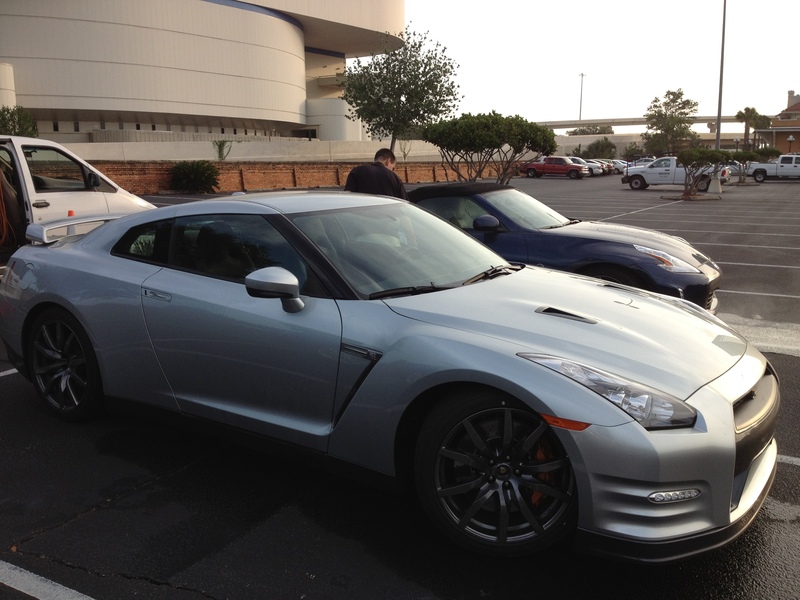 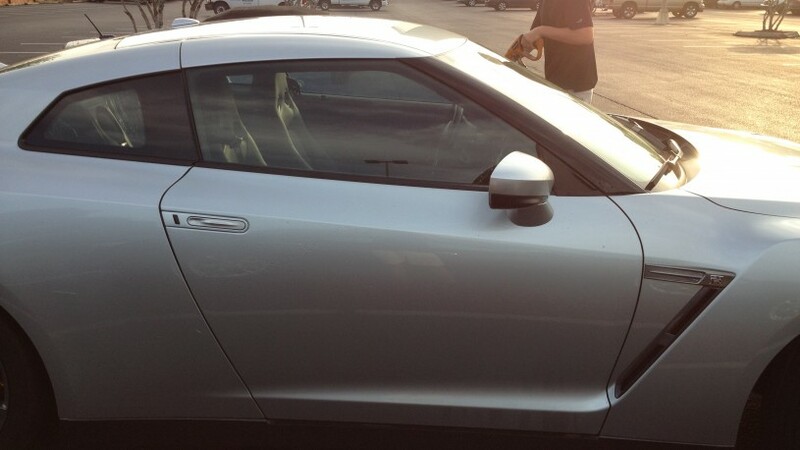 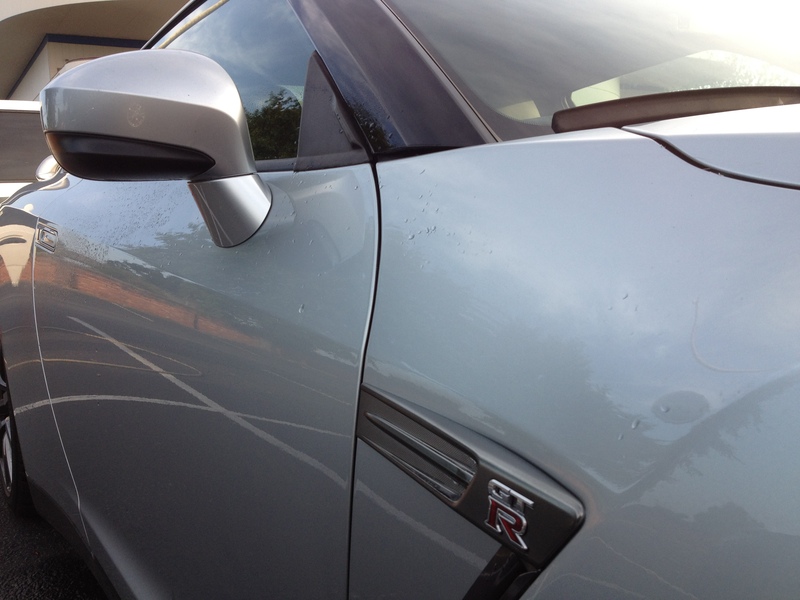 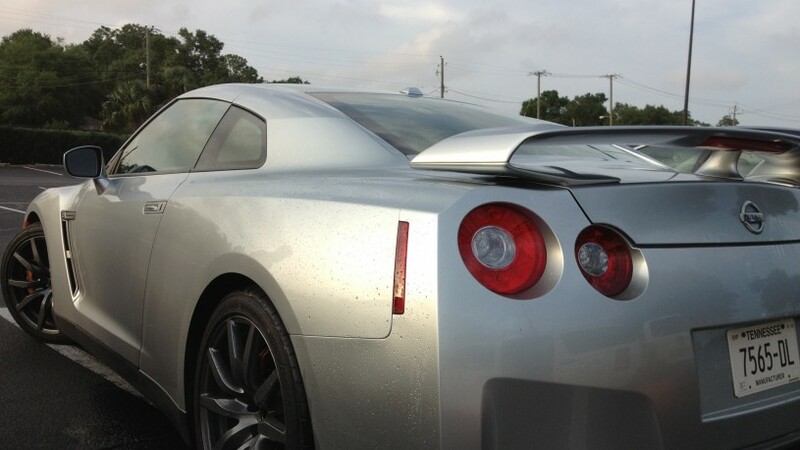 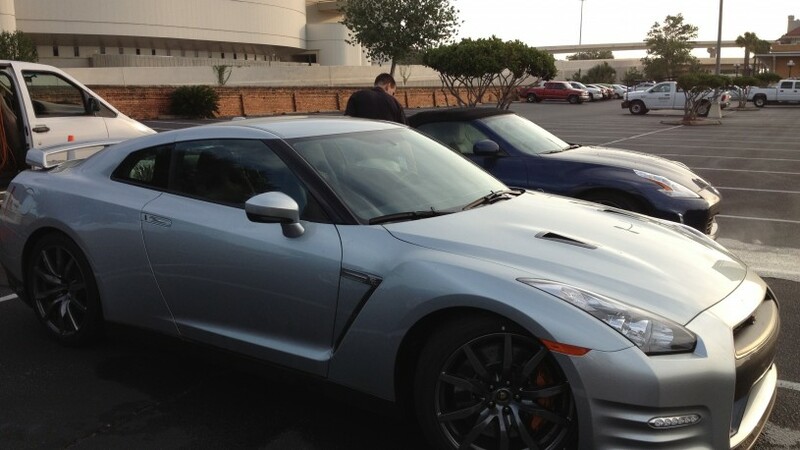 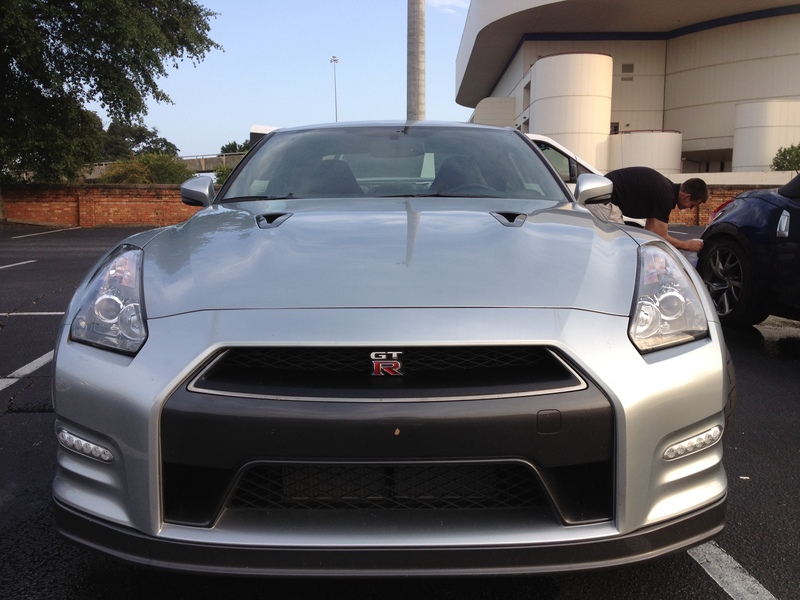 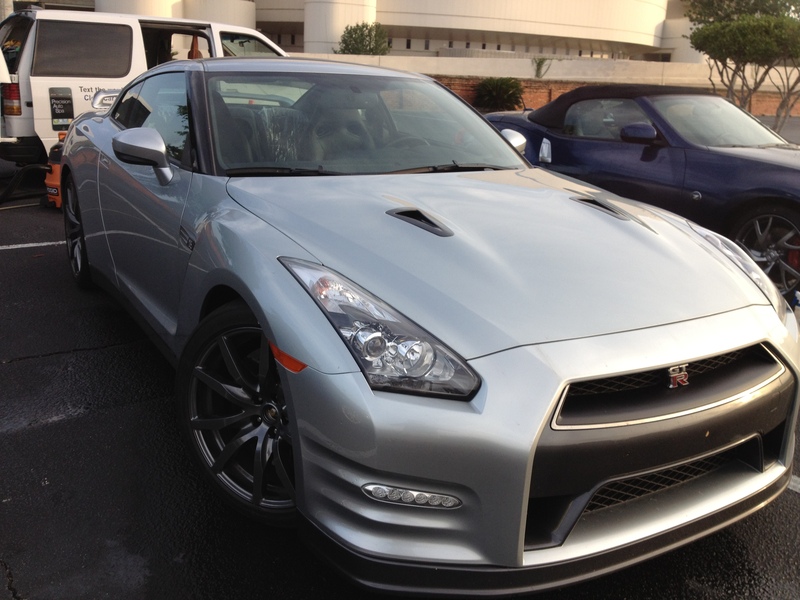 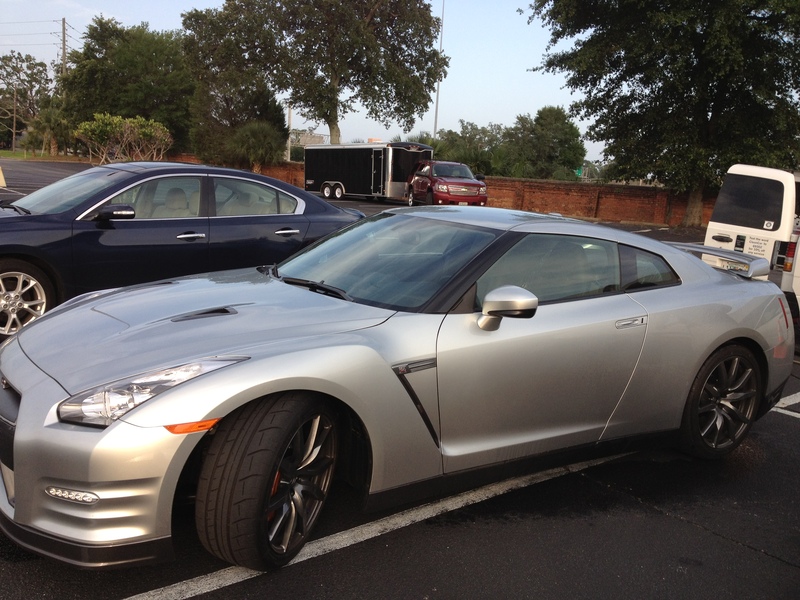 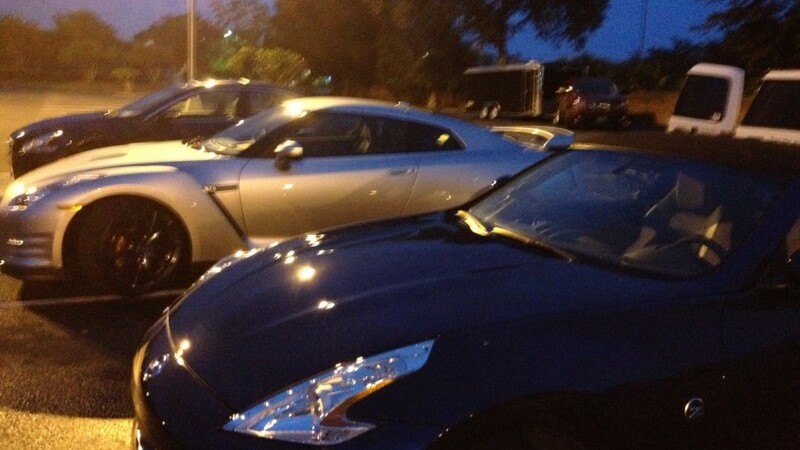 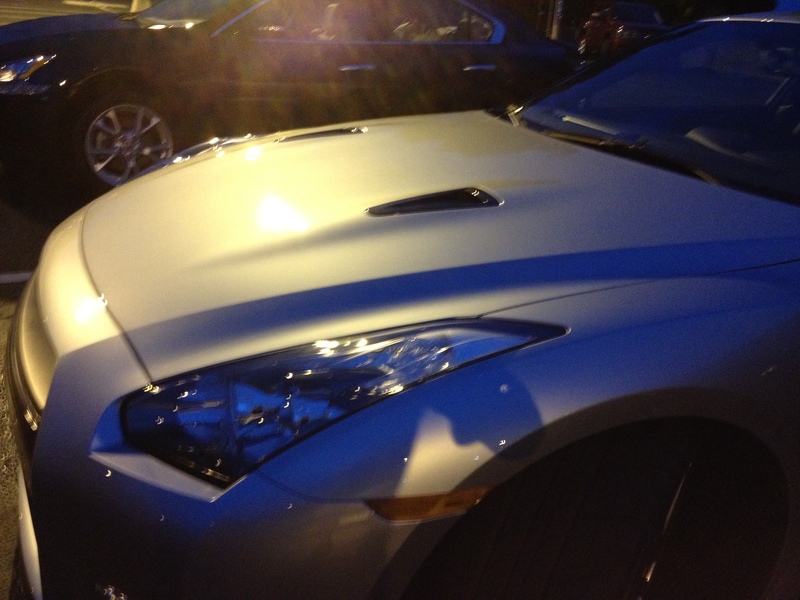 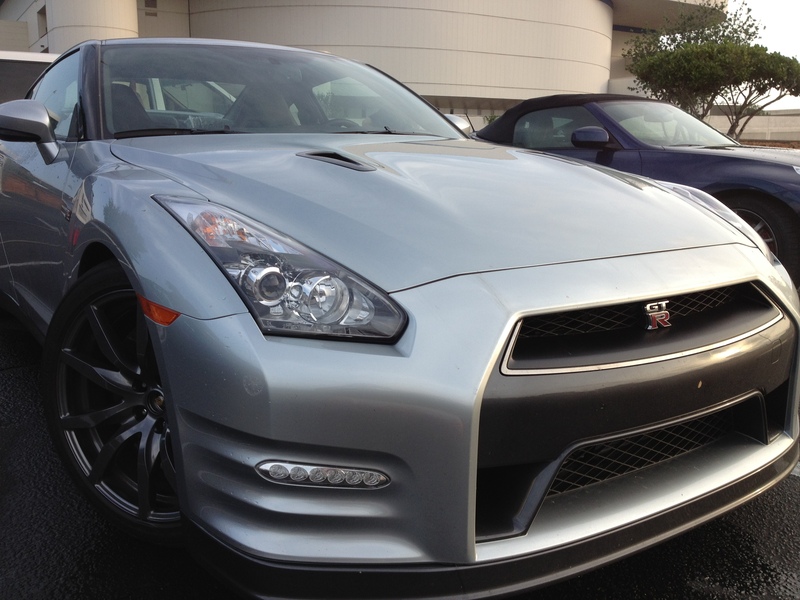 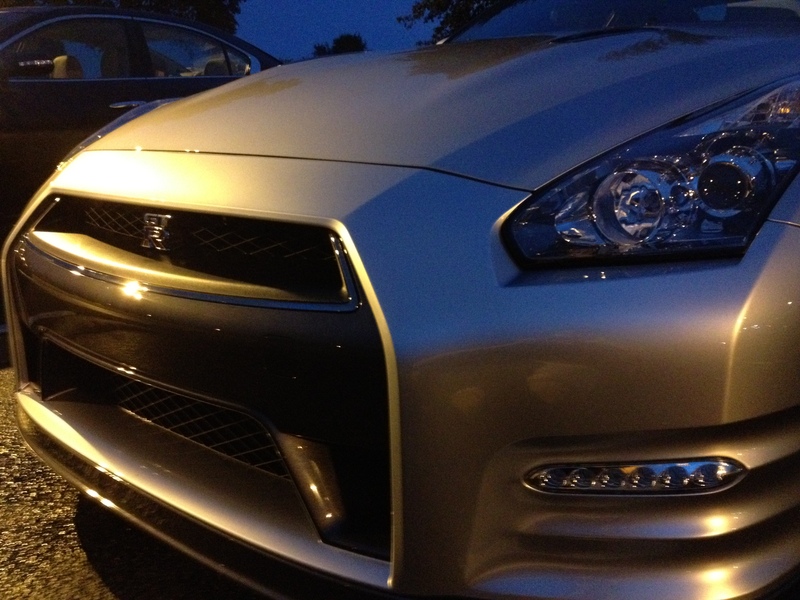 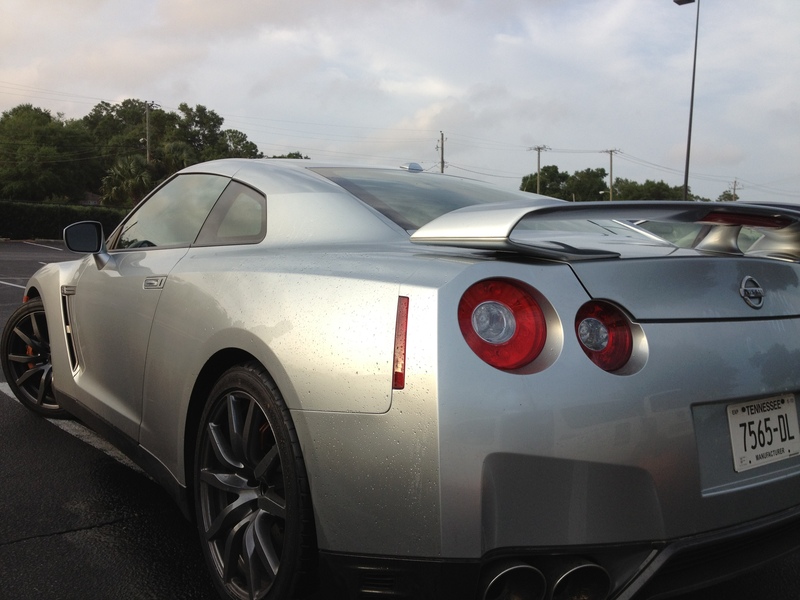 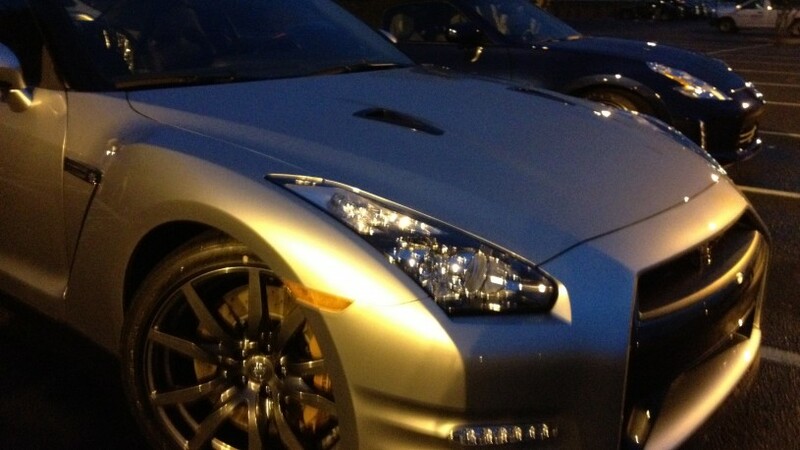 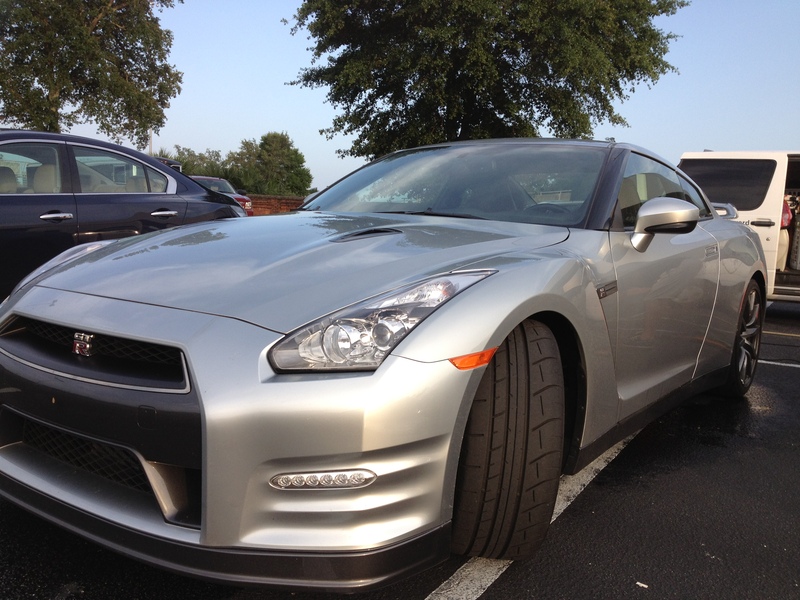 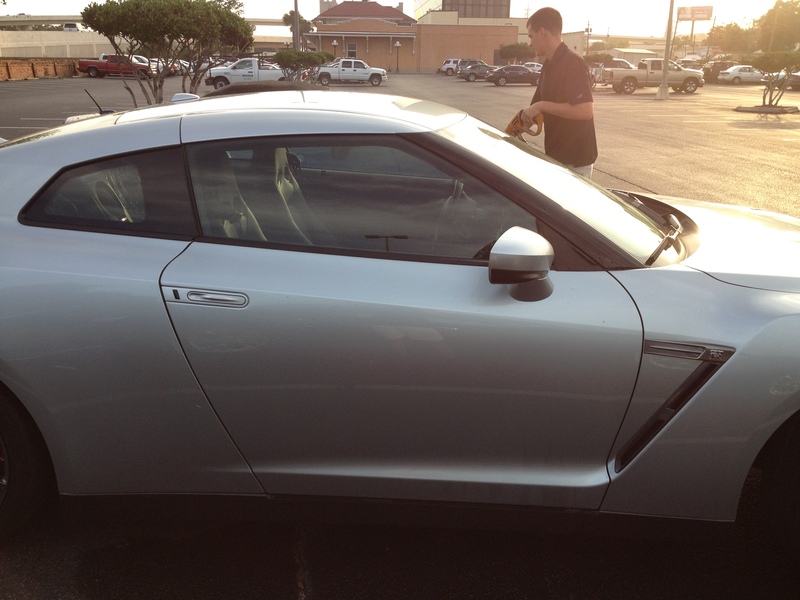 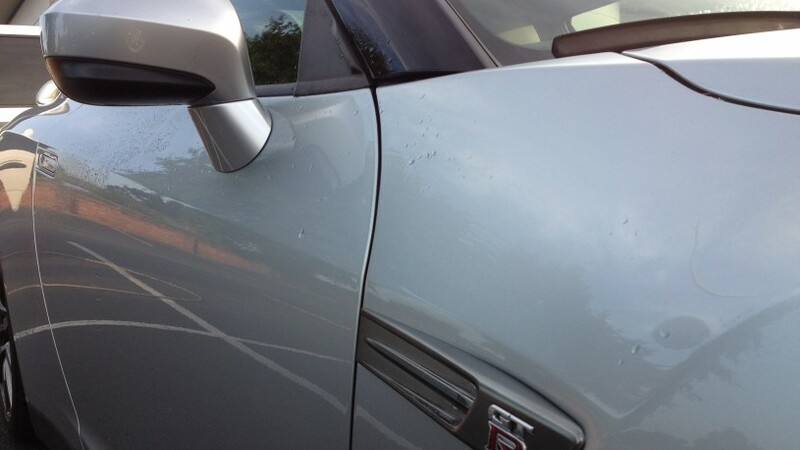 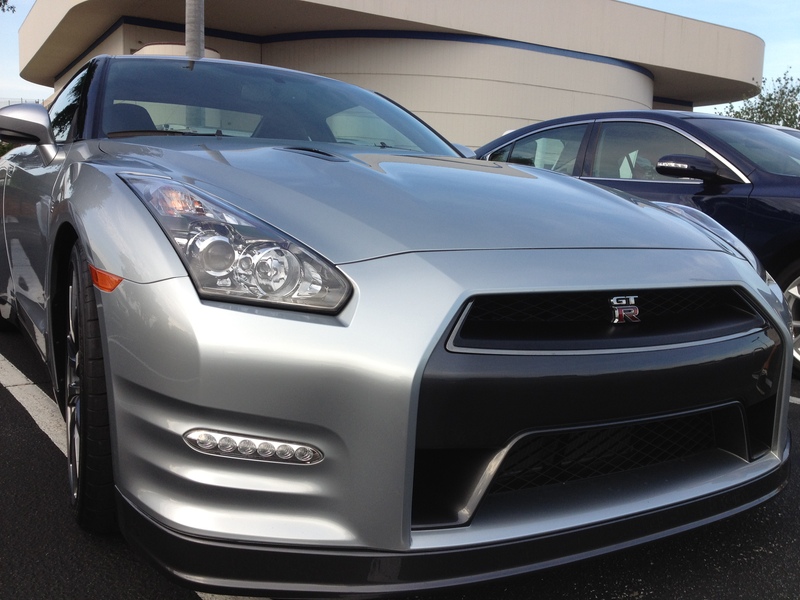 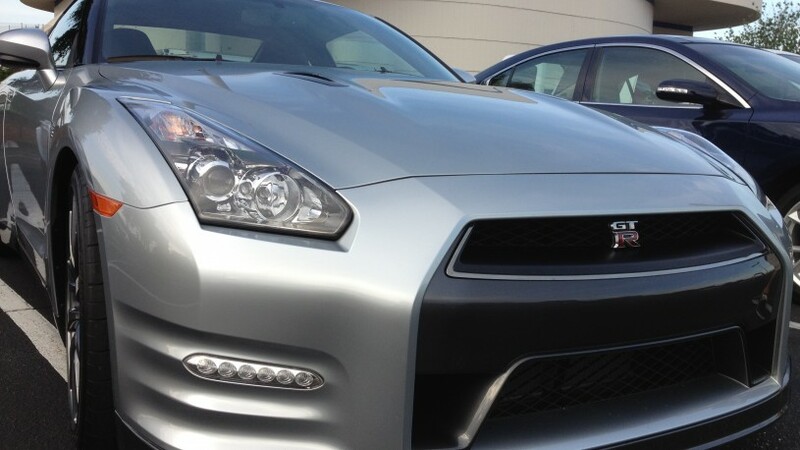 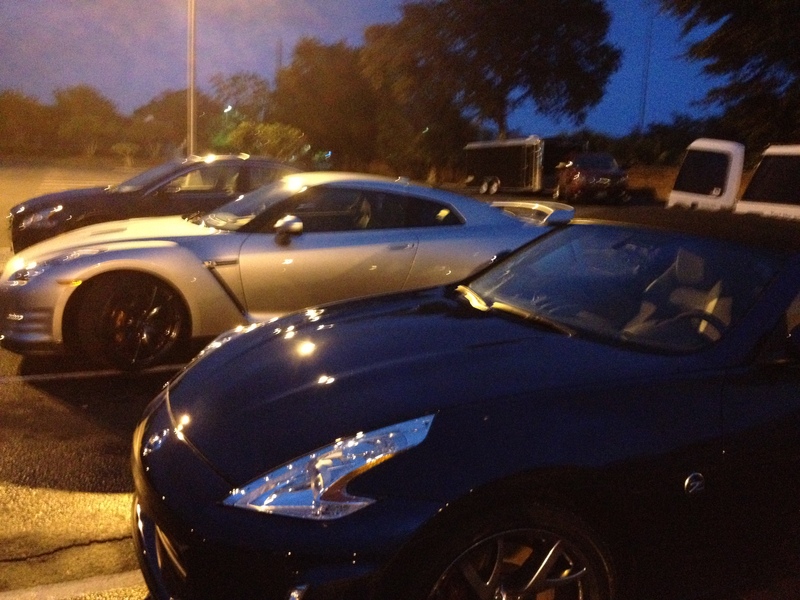 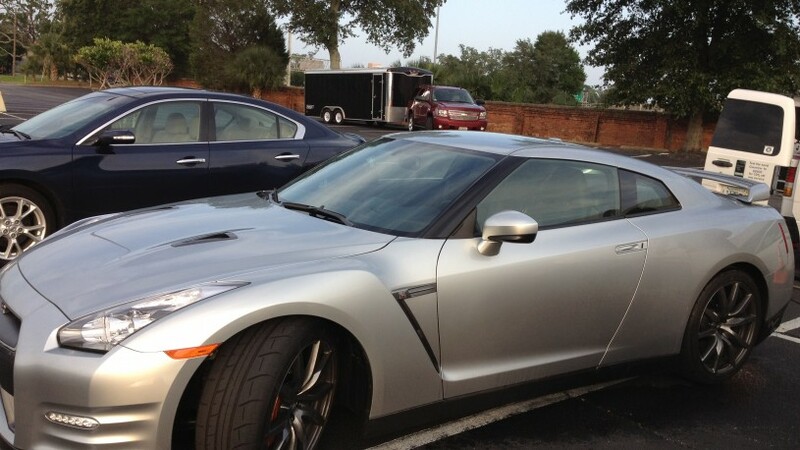 We detailed both their GTR and 370Z for the event. 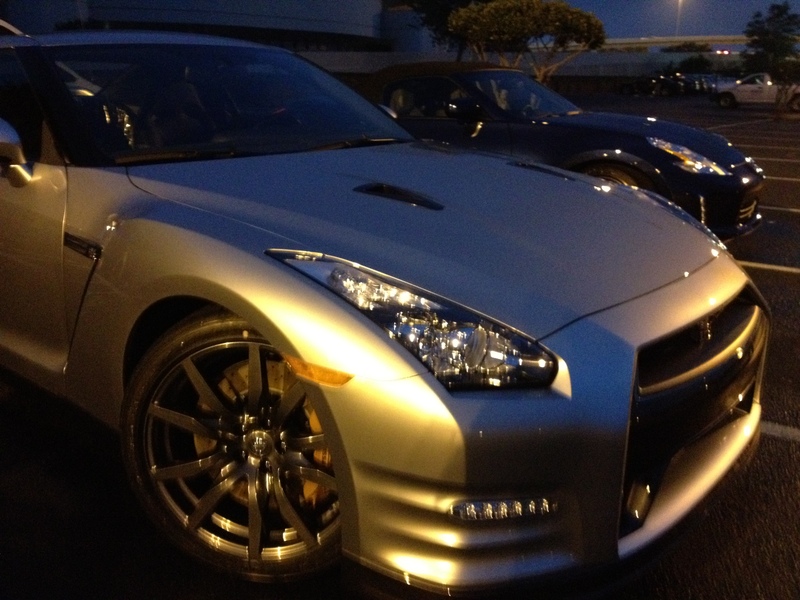 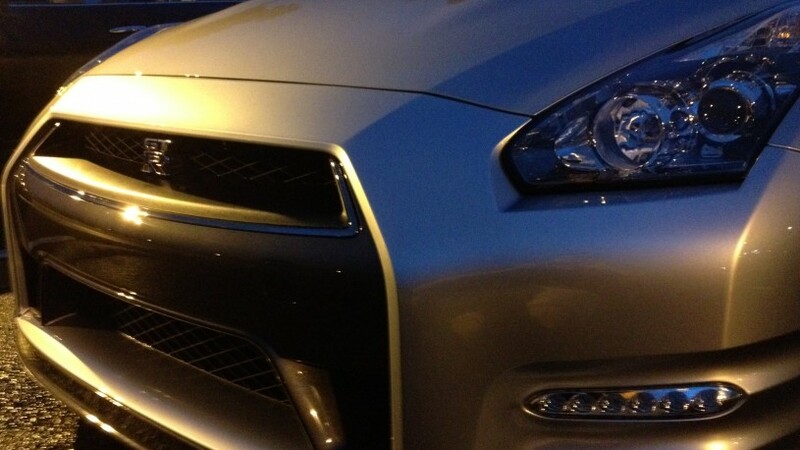 We worked will into the night to make this happen for Nissan USA. 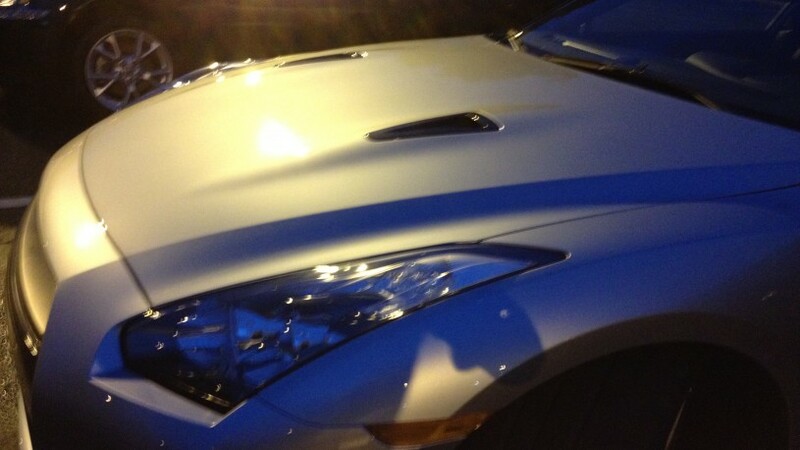 The end result was well worth it!